Feel lost without your mobile phone? 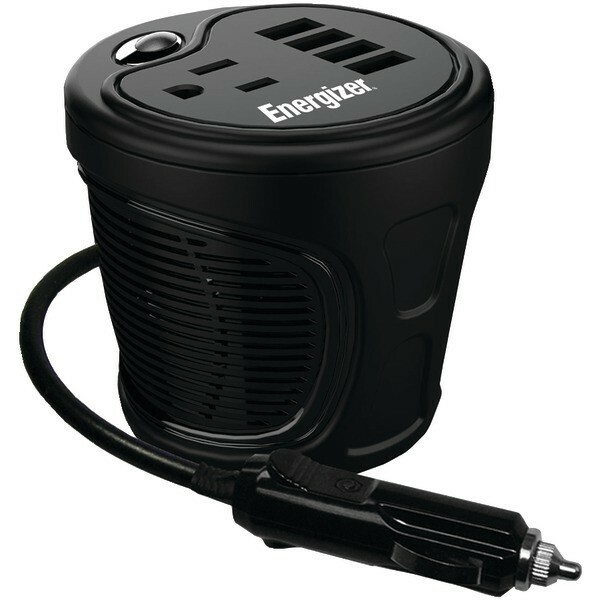 This ultra-compact Energizer® 180W Cup InverterTM is really a wise way keep the portable products as well as your precious phone powered up and able to use.So convenient and essential-have for camping, fishing and car journeys! Fits safely in many cup holders.